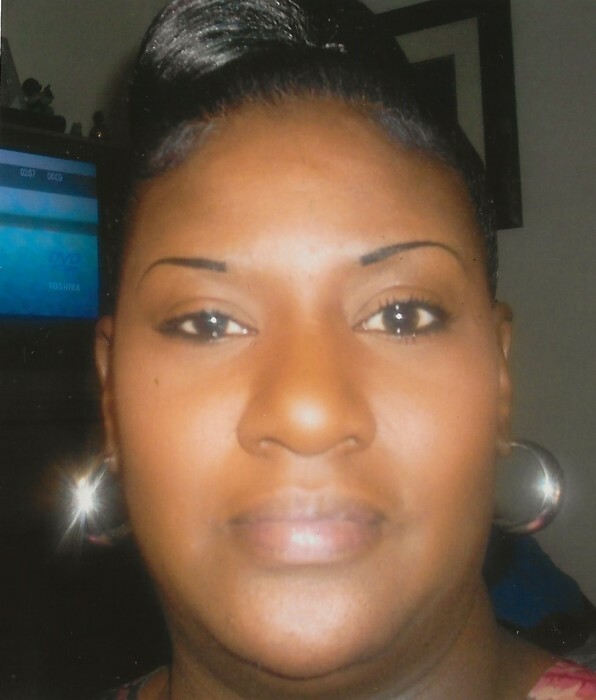 Tracy L. (Johnson) Williams, 46, of North Huey Street, South Bend, IN, passed away Saturday, January 19, 2019 at Memorial Hospital, South Bend, IN. Tracy was born to Cornelius and Darlene (Anderson) Johnson in South Bend, IN, on May 21, 1972. She worked for Alick's Home Medical and had her own business, “Gifted Handz”. Prior to Alick's she worked in the medical field at Oaklawn. She was a member of Sweet Home Ministries where she was a certified Evangelist. Tracy was preceded in death by maternal grandparents, John & Beatrice Anderson; paternal grandparents, Cornelius & Lucy Johnson, aunt, Helen Anderson; and cousin, Adrian Anderson. Survivors left to cherish her memory include her mother, Darlene Johnson of South Bend, IN; father, Cornelius Johnson of Mishawaka, IN; her son, Montreze Johnson-Reed; two sisters, Belinda Johnson and Donna Johnson; three brothers, David Johnson, Cornelius Johnson, Jr., and James Johnson; uncles & aunts, John & Rosemary Anderson, Robert E. Anderson, Ronnie & Agora Anderson; godchildren, Ian Parks II, Rhonasia Easton, and Sha'drea Allen, along with other relatives and friends. Services will be held at Sweet Home Ministries on Friday, January 25, 2019 at 12:00 p.m., with viewing from 11:00 a.m. to Noon at Sweet Home.